Last August, we told you about our upcoming Sport Science Project – the ALTIS ISO-SPORT Living Lab. This was being set up to offer an improved service to our athlete population, while also making a significant contribution to the sport science and coaching communities. October then saw the start of search for the right person to lead this Project as ALTIS Performance and Innovation Manager alongside a Board of Advisors. We are delighted to announce we have found that individual, and have now appointed Matt Thome as our Performance and Innovation Manager. Matt is joining us from Michigan Tech; where he began his role as the Head Strength and Conditioning Coach in August 2012. In August 2015, his responsibilities shifted to a 50/50 split between Athletics and the Kinesiology and Integrative Physiology Department. Most recently, he was responsible for the preparation of the Football, Men’s Basketball, and Track & Field teams and taught several courses throughout the year. Prior to this Matt worked as Assistant Strength and Conditioning Coach at the University of Richmond, as well as several private sports performance facilities. Matt received his Bachelor’s degree in Clinical Exercise Science from Grand Valley State in 2008, and his Master’s degree in Exercise Physiology from Indiana University in 2011. In addition, he holds CSCS Status with the National Strength and Conditioning Association. Alongside his new position, Matt will be working on his PhD through Edith Cowan University, with his primary advisor being Dr. Sophia Nimphius, and adjunct advisor being Dr. Matt Jordan. 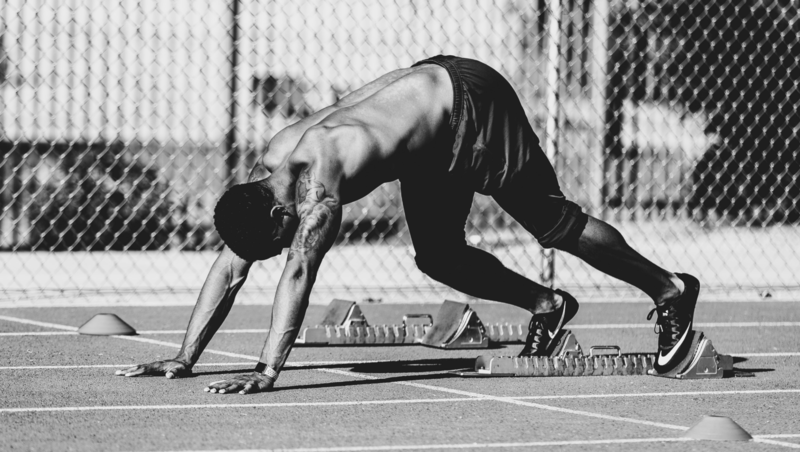 His PhD research will aim to examine the characteristics of elite track athletes; characterize and quantify the developmental change in various variables through multiple training seasons; and examine the individual differences that uniquely contribute to each athlete’s performance and risk of injury. 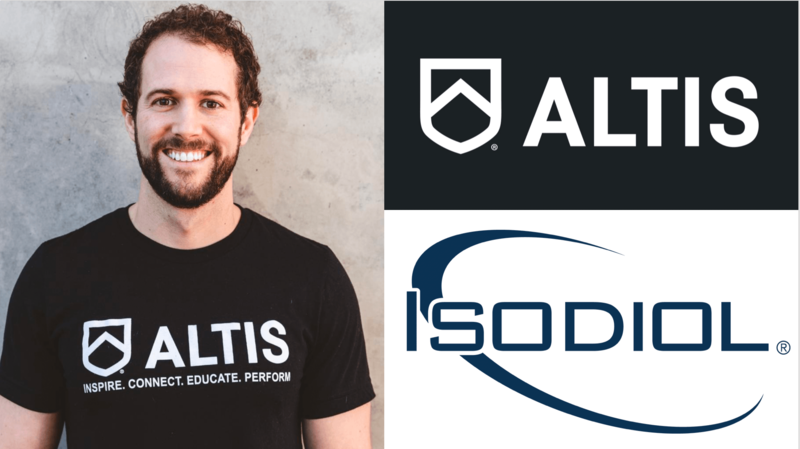 As well as benefiting ALTIS Athletes, the ALTIS ISO-SPORT Living Lab is geared up to make a significant contribution to both sports science and coaching communities. Matt, Stu thanks for joining us. Matt – What was it about the Performance and Innovation Manager position that interested you most? Good coaches are constantly formulating hypotheses, testing them, and observing the result. In order to best learn from these experiences, I feel there is a need for more structure in how we go about collecting objective data without disrupting the training process. 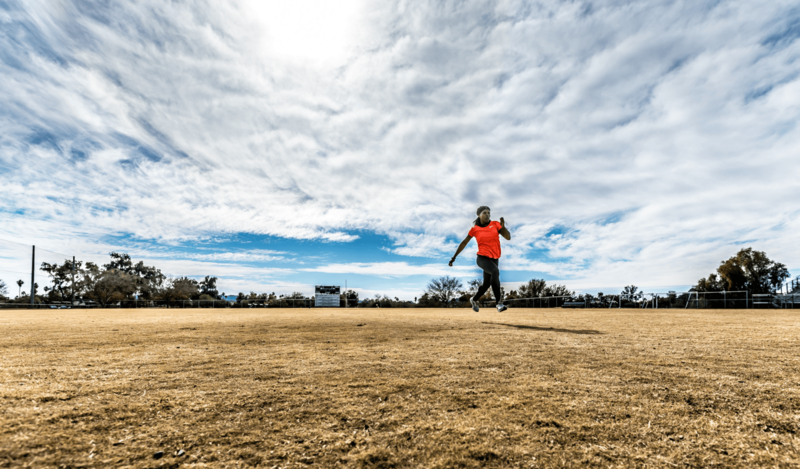 I was drawn to the position at ALTIS because this is an ideal environment to devise such a framework that can help us collect information to improve future training decisions. Stu – What stood out to you about Matt that led to his hiring? Matt is exactly the kind of person we look for at ALTIS. He is clearly smart, but this industry is full of really smart people who don’t ‘get it’. Matt understands the bigger picture – that the sport science community has to do a better job of identifying the big, complex problems, and get more creative with the ways in which we go about solving those problems. In his interview, it was clear that he understood the value of a Living Lab – and only through this interactive, real-world sporting environment, could we hope to fully understand today’s most-relevant sporting problems. Matt – Are there any specific elements that you’re most looking forward to? I am especially looking forward to the collaboration with the Living Lab Advisory Board and the coaches here at ALTIS. This will allow us to look at problems from many angles, identify the most important questions in sport performance, and devise proper strategies for collecting data that may assist in guiding us toward appropriate solutions. I am also very excited about our plan to openly share our findings so that coaches all over the world can learn from our experiences and provide us with feedback from what they see in their setting. I think in this way we can make a very positive impact on the coaching profession. Matt – What are your initial thoughts and considerations for your PhD project? We are in a unique environment with the elite population of athletes we have here at ALTIS. Within this group, each athlete also has their own, individual characteristics that allow them to perform at a high level. It would be very interesting to observe inter and intra-individual responses to various aspects of the training process. Whether this will be a portion of my PhD work or not is yet to be determined. There are several other possibilities that would be equally exciting. In the end, my primary goal is to do something meaningful and useful for the profession. Findings from the ALTIS ISO-SPORT Living Lab are set to be openly shared. Matt – Why do you think the concept of the Living Lab is not already a staple in sports science? I think it has initially come down to time, funding, and knowledge of scientific investigation. These variables, among others, have kept coaches and researchers in separate silos, at least in the United States. However, sport science positions have become more prevalent in recent years and I think that the landscape is beginning to change. Collaboration between the people in these applied science positions is now key in moving things forward so we can positively impact athletic performance. Stu – The same question for you – why do you think the concept of the Living Lab is not already a staple in sports science? Firstly, because of the tremendous success of a traditional scientific model. Like I said, we have done a great job of identifying, asking, and answering relatively simple problems. Scientific progress across all realms has been truly incredible, when you look at what was understood to be ‘true’ just a few short decades ago, for instance. There is growing appreciation though, that a more interdisciplinary approach is increasingly relevant, as we reach a point of diminishing returns through our current methods. A Living Lab model – bringing together athletes, coaches, and multiple practitioners – including sport scientists – within the real-world training environment – can help guide the next stages of scientific progress in sport. Secondly, it is incredibly difficult from so many different perspectives; not least of which, is access to training groups, athletes, and coaches, who are all committed to being not passive observers to the scientific process, but instead active participants. Stu – What specific objectives do you have for the Living Lab project overall? I feel that traditional science has done a great job of reducing complex problems down to relatively simple solutions. We now know so much about the inner workings of a muscle, for example. But where we have yet to really make significant headway is in increasing our understanding of complex problems. Athletes are complex systems, interacting with other complex systems, and performing within complex ecosystems. For the most part, the scientific community has still yet to get a full grasp on how to ‘do’ multi- and interdisciplinary study. This work is hard, and will take a lot of work from a lot of people around the world, but this is the next step in understanding the limits of human potential. Firstly, we need to better recognize what are the big problems in the first place, and then come together as a community to identify the most appropriate ways to solve these problems.